Vinkler, PeterDr. Peter Vinkler is Scientific Secretary of the Chemical Research Center, Budapest and Director of the Scientific Publication Data Centre of the Hungarian Academy of Sciences. He worked as Head of the Biocomplex Research Department of the Chemical Research Center for several years. 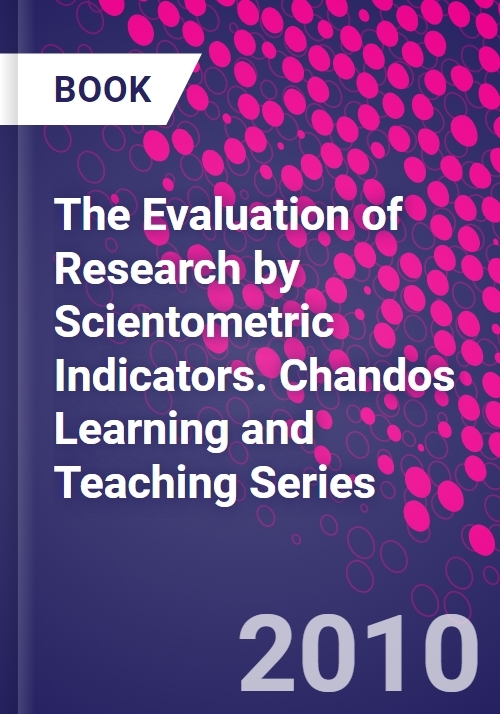 He has published extensively on scientometrics and information science, primarily on the indicators used for the evaluation of publication activities of individuals and teams. He serves as Associate Editor of Scientometrics and regularly reviews publications also for the Journal of Informetrics and Journal of the American Society for Information Science and Technology. In 2009 he was awarded the Derek de Solla Price Medal for his outstanding contributions to the field of quantitative studies of science.